Translation:Péter egy lángost vár vagy egy sört? Peter vár egy langost vagy egy sört? Is this translation not correct? It is rather weird. It asks whether it is Péter who is waiting for a lángos or a beer. 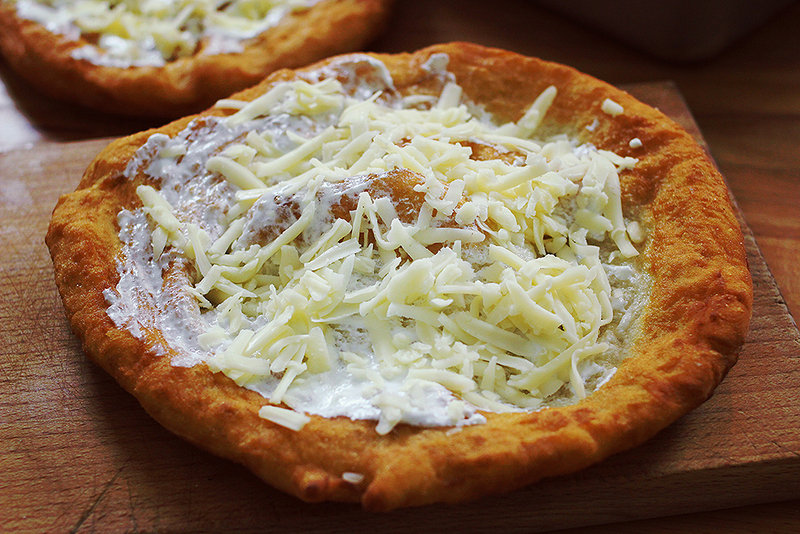 Instead, it would be more logical to ask whether it is a lángos or sör that Péter is waiting for. Therefore, what we are asking about, what we are emphasizing, we place it in front of the verb. Since you commented here 10 months ago, GerSzej, I do hope that in the interim you have visited Hungary, AND that you tried langos. Should you be watching your weight, just pretend it's all low calorie food and enjoy!! Even the simple version with garlic and salt flavouring is "csak menny"!! "Csak menj!" - "Just go!" You must try langos. So tasty! I so regret only trying a little of someone else's and not getting one for myself. Makes my mouth water just to think about having one.